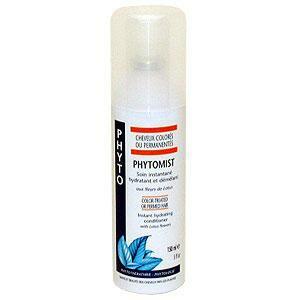 Phytomist is an instant hydrator for all hair types that prevents dryness. 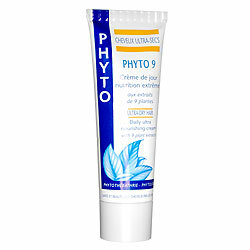 White lotus flower and sunflower extract hydrate and protect hair from external stress factors daily. 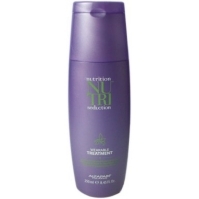 Ideal for colored hair. 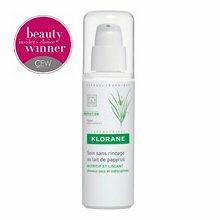 Enriched with comfrey and kelp, Herbal Blend #24 restores hairs vitality while delivering ultimate conditioning and protection. 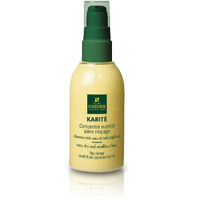 Softens and smoothes to control frizz and flyaways as it detangles and prevents breakage. 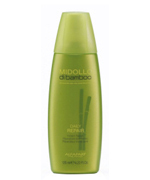 All hair types are left revitalized with a soft, silky shine and beautiful body and bounce. 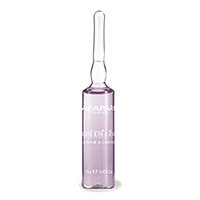 OKARA radiance enhancing spray repairs and rebuilds color-treated hair with Okara extract, which is rich in protein. 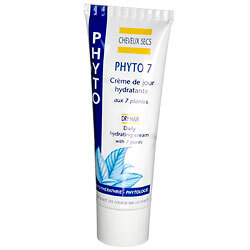 Natural Hamamelis extract, sourced from Hamamelis grown in the south of France, holds pigments to hair s protein structure (keratin) for longer lasting color.